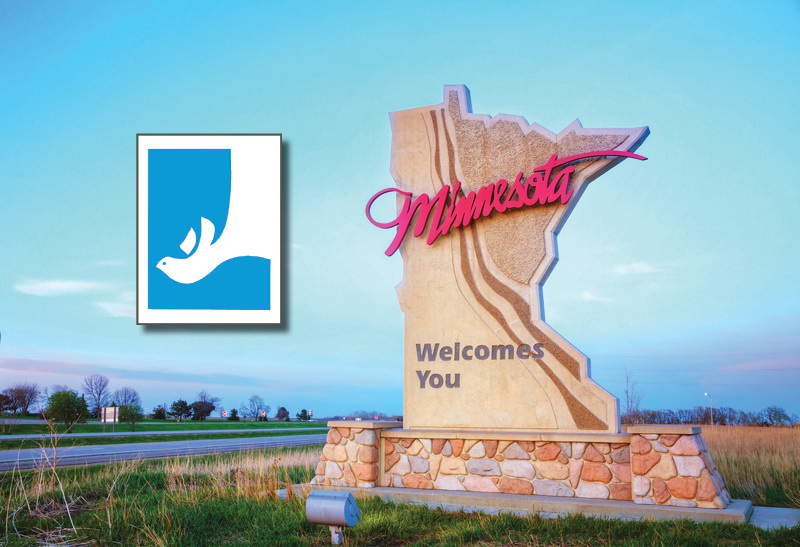 Click here for 2019 Minnesota Essay Contest Info! Virginia Flo is the Regional Director of Minnesota. She can be contacted at 651-333-0337 or . Minnesota is in need of many more Life Teams! Contact Virginia to find out more.